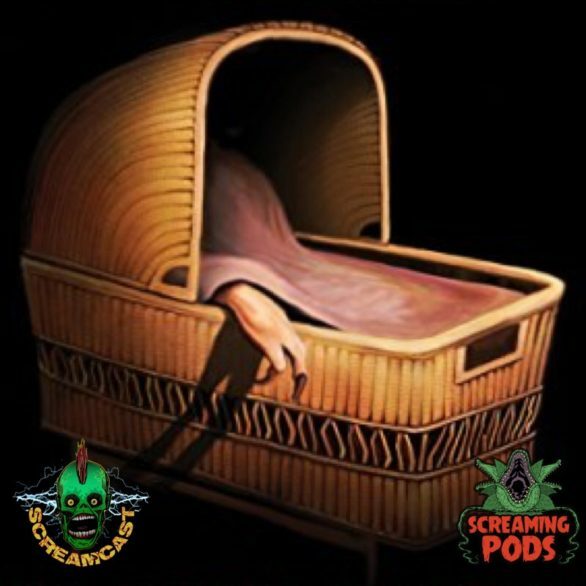 Monster babies take over the discussion as we dive into Larry Cohen’s IT’S ALIVE trilogy! Brad Henderson makes an early appearance to discuss what he’s been watching, then Anya Stanley (@BookishPlinko) joins Sean and Stephanie to discuss Scream Factory’s blu-ray release of IT’S ALIVE, IT’S ALIVE 2 and ISLAND OF THE ALIVE! Also, Josh Obershaw runs down the latest in blu-ray news.